Discussion in 'Samsung Fascinate' started by dydak, Aug 11, 2011. All of a sudden my phone stopped vibrating and making notification sounds. I checked all of my settings and all the software is up to date. Has anyone had this problem or know what I should do? I'd really appreciate it! 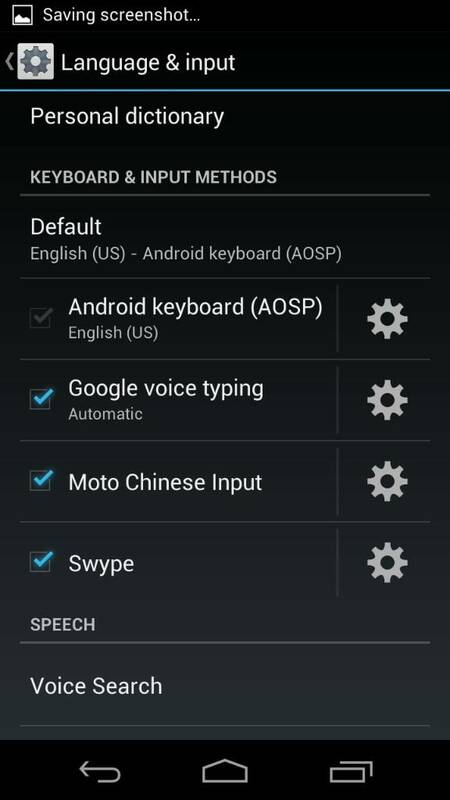 Go to settings - language and input - click the little settings option next to your keyboard and uncheck vibrate on key press. Here's a screen. I'm in settings - language and input then i click the little sprocket next to the default keyboard.